As much fun as a day tearing through mud, creeks and dirt can be, eventually it’s time to pack up and head home. Part of the end of the day or weekend on the trails involves doing some vehicle maintenance – transforming those UTV mud tires into clean tires and making sure your engine will be ready for your next trip. The first thing you should keep in mind is that the sooner your clean your UTV, the better. The longer you leave mud and dirt covering the vehicle, the harder it will be to clean. Start by spraying down the UTV, making sure to rinse the plastics, frame, seat, handlebars, tires and wheels. You may want to use a pressure washer (on a low setting) to really clean those tires. Clear the water from the seat and bearings carefully, so as not to damage anything or ruin your favorite stickers. A good degreaser to clean the chain and sprockets can help prevent dirt from caking up. You may want to use cleaning products for aluminum parts like bumpers and wheels. When you’ve exposed your engine to moisture for extended periods of time, make sure to check the engine and change the oil and filter. The air filter may need to be removed, washed and air dried before you ride again. While you’re inspecting this, you can ensure that the air box doesn’t have mud or debris that needs to be clean. 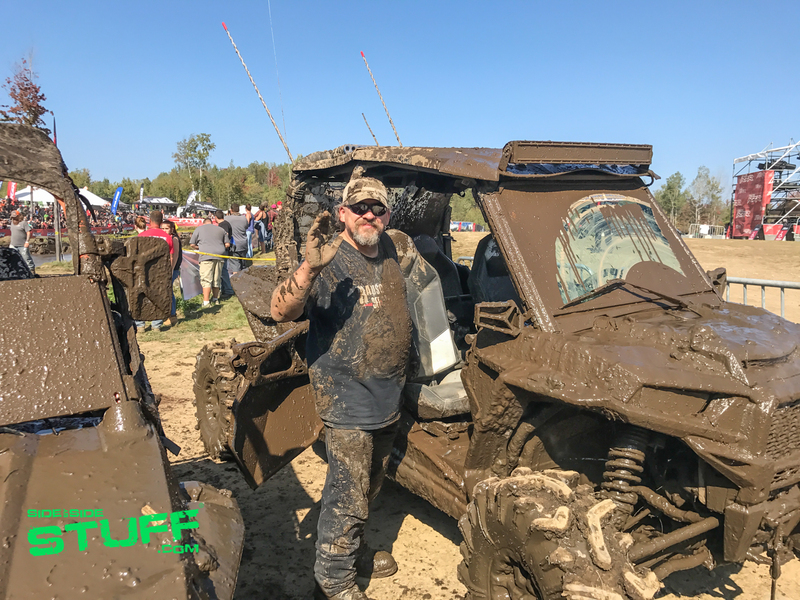 Using dielectric grease can help protect electrical connections that can get messed up from hours spent mudding. Dry your UTV with a microfiber cloth. 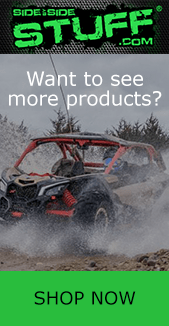 This helps soak up dampness, remove any remaining dirt or grease, and leave your UTV streak free. Go the extra mile by using a silicone spray polish. Once your UTV has been scrubbed, rinsed and dried, return it to your garage or wherever you keep it. Check in after you’ve let it sit for a day or so to make sure there are no leaks or loose parts. If you won’t be riding for a while, you may want to add fuel stabilizer to your tank. Some riders add fuel stabilizer to help protect the circuits in the carburetor and prevent fuel-injection system issues.